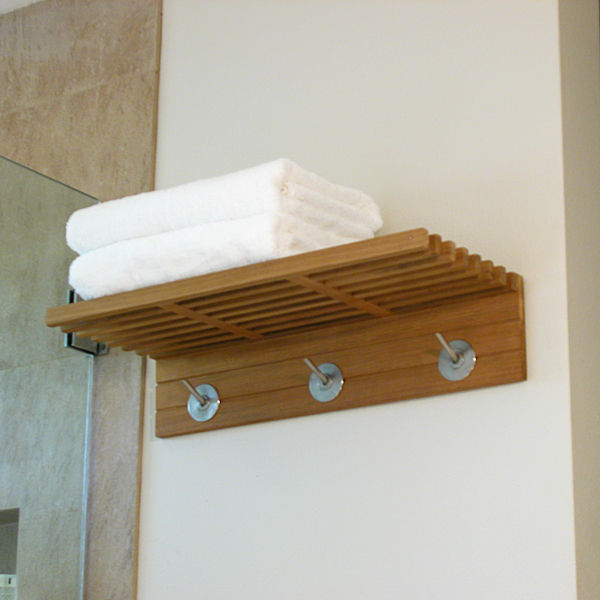 Keeping with the clean lines of the Pacifica collection, this Pacifica Towel Rack provides ample space for towels and bathrobes, as well as accessories. 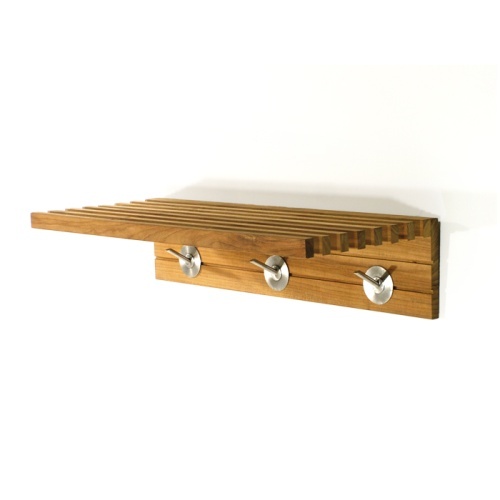 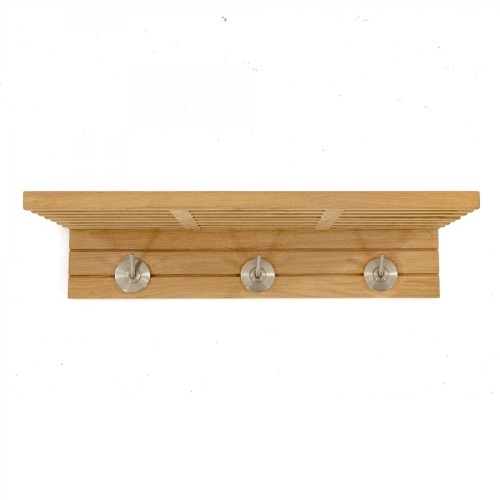 Includes solid stainless steel hooks that allow it to also be used as a coat rack in an entryway. 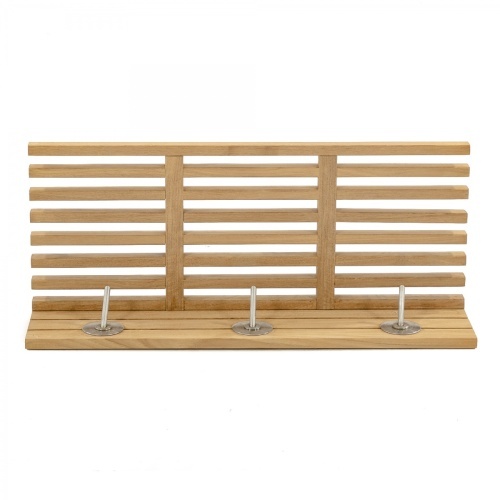 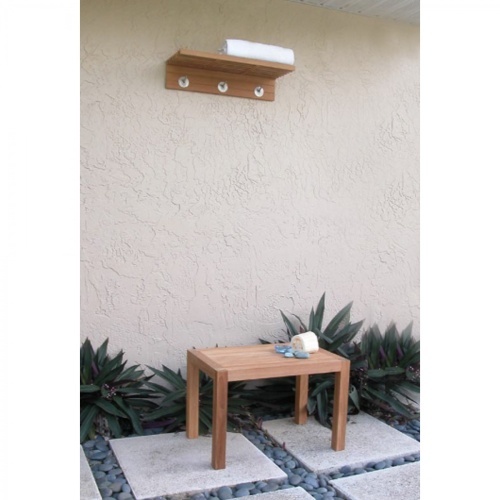 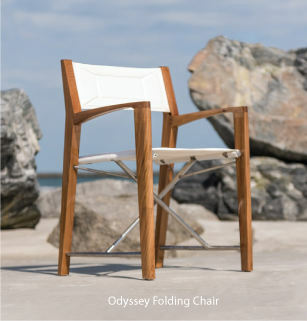 Ready to use out of the box, this towel rack will last a lifetime in humid environments such as a sauna or shower. The time is now 02:17 AM EST!